Workbook: This workbook must be printed, completed and signed to serve as a record of training. The Ministry of Labour does not issue or require certificates for users of the workbook. Get a printed hard copy, free from ServiceOntario. Supervisor Health & Safety Awareness in 5 Steps is mandatory knowledge for all supervisors in Ontario. 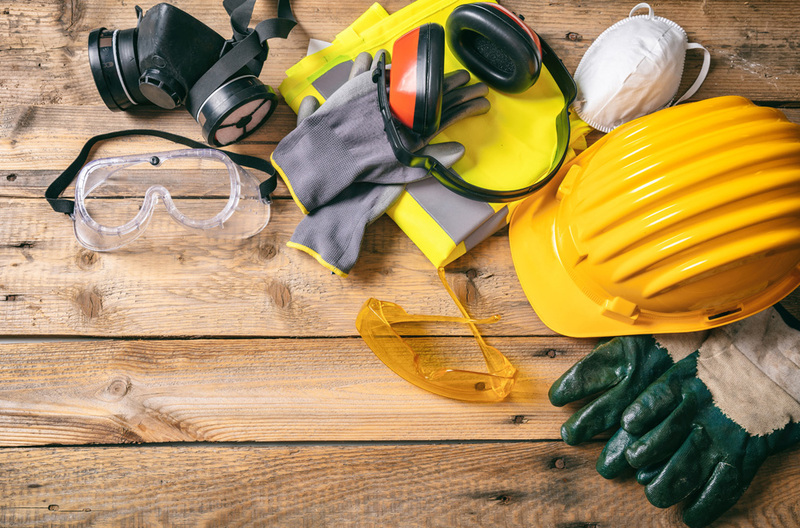 This training program outlines what Ontario’s Occupational Health and Safety Act (OHSA) expects from supervisors, their employers, and the workers they supervise. This program will help supervisors identify and interpret the major components of the OHSA, as well as assist supervisors in identifying and explaining their key roles and responsibilities, and the fundamental principles for day-to-day administration of the OHSA. Supervisors must be able to relate the components back to their workforce and make for a safe and well-maintained workplace.